Just to let you know I received the disk from you today. Many thanks for doing this, it holds some very special memories which I am so pleased to have got back! 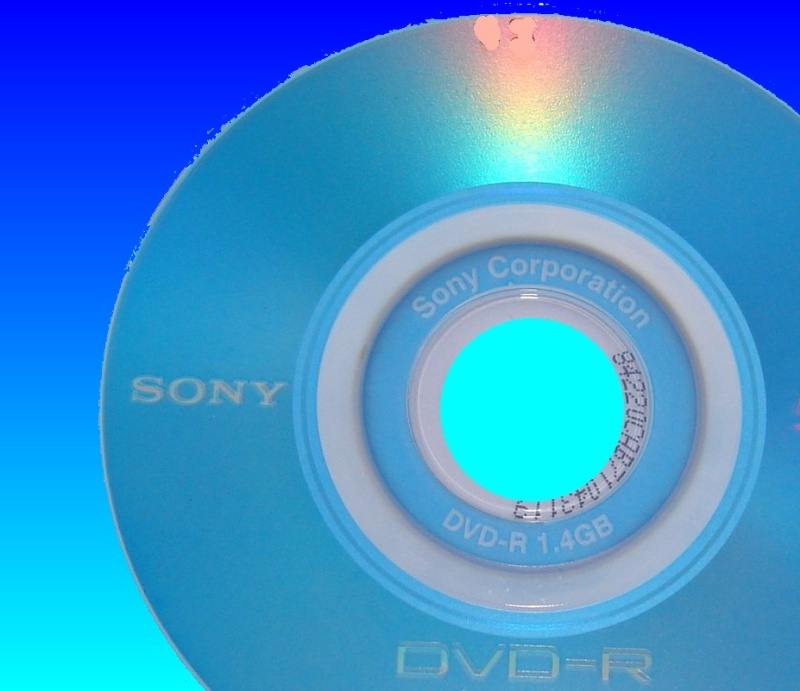 If you need a Sony DVD-R - video and photo recovery - disc not finalised service, then contact our friendly company. Just to let you know I received the disk from you today. Many thanks for doing this, it holds some very special memories which I am so pleased to have got back!.